Ben Rising takes his first Boone&Crockett buck of the 2015 season in Ohio! 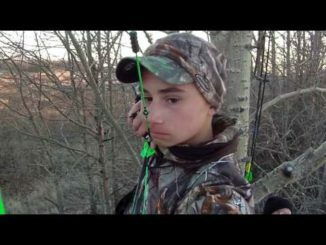 Watch as this giant trails a doe and ends up taking a ride home with Ben! 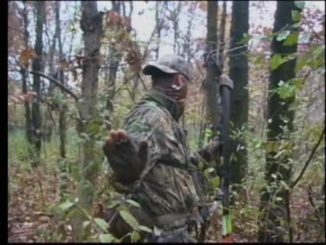 Giant Drop tine Whitetail www.theboneyardtv.com. 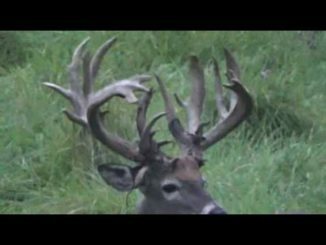 Whitetail Edge: Iowa Rut Hunt Giant! 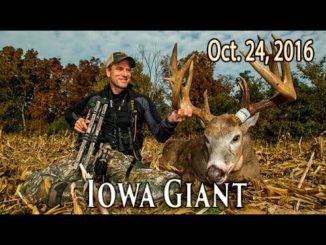 Watch as Travis Hake takes a Giant 7 point in Iowa during the rut in early November! 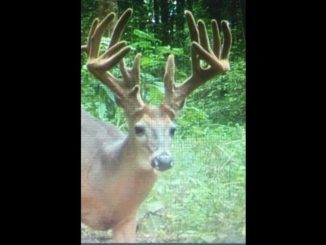 9-3-16 After finding this deers shed the previous winter, we set out to pattern him. Giant buck. My dad’s first whitetail hunt. Lots of huge whitetail bucks with Forest of Antlers in Wisconsin. Brendan Harvesting his first buck in Michigan on the last day of gun season! 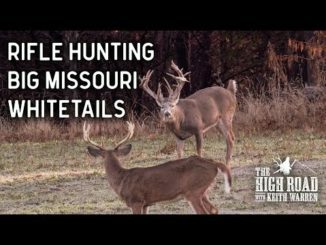 Filmed our first deer hunt this year with the kill shot. 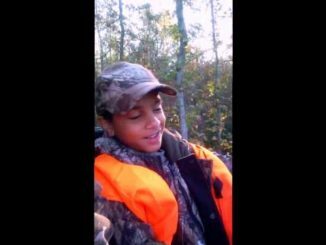 My 10 yr old son sealed the deal with a great shot using a .243! I hope you enjoy!